Is there a book inside of you waiting to be born or a message that you know in your heart needs to reach millions of lives? Are you ready to be in charge of your own time, your own life, and your own destiny? Then I have a special and unique invitation for you—an invitation to step into your new life—the life you’ve been secretly dreaming about. There are times when all of us wish we could have a “do-over.” Times when you realize that you’ve spent years doing things that may pay you well, but still leave you feeling like something essential is missing. You have unique gifts to give the world that only you can give and that little voice inside you is trying to tell you – IT’S TIME TO GET OUT AND SHARE YOUR GIFTS!!
. . . 18 years ago when I left my six-figure executive position with the third largest book buyer in the U.S. to strike out on my own. Well, not quite on my own—I convinced my brilliant ex-husband and best friend, Chris Attwood, to join me. To be honest, I was scared to death. I didn’t know what I was doing or what to do first. 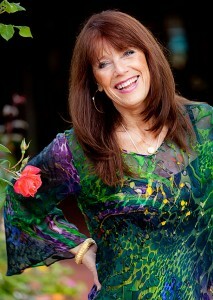 But I’d been inspired by the success of my dear friend, Marci Shimoff. Even then she had sold millions of books and was a #1 NY Times bestselling author. If she could do it, maybe I could too! We learned a great deal during the time we spent with Mark and Bob. Among other things we discovered that both Chris and I have a talent for connecting people. So it’s not surprising that we called our business, “Enlightened Alliances.” We used that talent as leverage while I wrote the first version of our book, The Passion Test. It was an e-book to start. 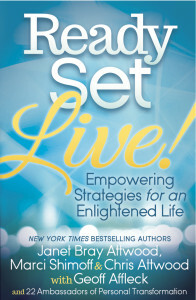 We sold copies in conjunction with our monthly teleseminars. That gave us enough money to rewrite the book and self-publish it. Using our knowledge for creating alliances, we launched the book in 2006 and in one hour it became a #1 Barnes and Noble bestseller. A day later it also became a #1 Amazon.com bestseller. That was enough to get us a top literary agent and with her help, a high, six-figure publishing deal, a rare event for first time authors. How cool is that?! 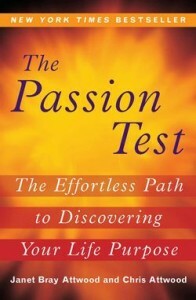 In 2007, the Penguin Group published The Passion Test in hardcover and that’s when it became a NY Times bestseller, spending three weeks on that prestigious list. We started training Passion Test facilitators and now we have 2,500+ in more than 65 countries. 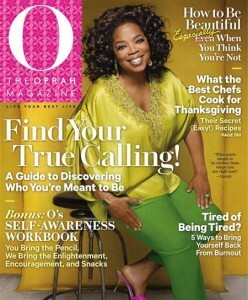 The Passion Test was featured in the cover story of “O” Magazine and in Success Magazine and new opportunities keep presenting themselves every day. Today, The Passion Test® is a global brand and has become the #1 tool used worldwide to discover one’s passions and connect with your life purpose. Finally, we are really giving our unique gifts. When you started your career, you probably were thinking most about getting a job that would give you and your family security. Your primary criteria may have been, how much will it pay, what are the opportunities for advancement, and what kind of benefits do they offer. Sound familiar? I wasn’t quite sure what I’d talk about, but I knew that I loved being in front of people. It wasn’t until my partners came to me one day during one of our seminars for the Enlightened Millionaire Program and told me, “Janet, something has come up so we won’t be able to be at the event tomorrow, you’ll have to present,” that my long time fantasy suddenly became a reality. I got a standing ovation, recognized what it felt like to be living my passions full out, and a global phenomenon was born. 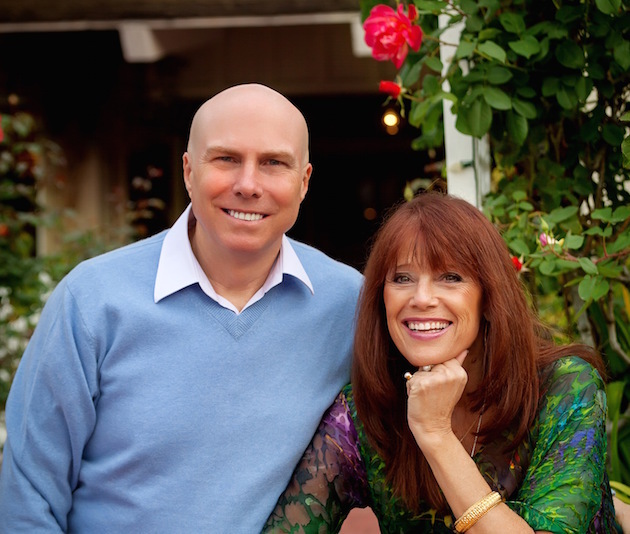 Over the years, Chris and I have not only made The Passion Test a global brand, but in 2014 we launched our most recent book, Your Hidden Riches - Unleashing the Power of Ritual to Create a Life of Meaning and Purpose which became a New York Times bestseller the first week it came out. Chris lives in Europe and I spend at last a third of my time there. I also spend several months each year in Asia. We've realized that there are many great authors and trainers who would love to break into the influential American market, but they lack the knowledge and contacts to be able to do that. If you're one of those we want to help. Rhonda Byrne was one of our students. Working with us, she was able to create alliances that allowed her dream to become reality. Today her movie, The Secret, has enjoyed over $200 million in sales and her book has sold over 21 million copies. 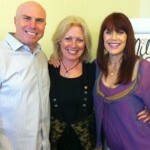 I enrolled in Chris and Janet Attwood’s Alliance Secrets program when I was in pre-production for The Secret. I had determined that I would use The Secret to make The Secret…that’s to say I would attract all of the greatest minds to help me bring this overwhelming vision to the screen and to the world. And as all these wonderful people began to emerge, Alliance Secrets came to the fore, allowing me to create deep, rewarding, and mutually beneficial, long-term relationships with each and every one of them, that continue to this day. 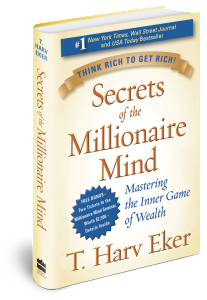 T. Harv Eker approached us when we were running the Enlightened Millionaire program. We helped Harv create many joint ventures for his training courses and, as we do with all our clients, we introduced him to one of our key contacts, one of the industry’s top literary agents. 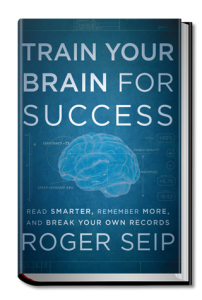 She helped him secure a very substantial book advance that paved the way for his book Secrets of the Millionaire Mind, to become a #1 New York Times bestseller. Through my alliance with Janet & Chris I was able to bring thousands of students into my organization in the U.S. which has produced millions of dollars in revenue. Dr. Tom O’Bryan is one of the leading experts on gluten sensitivity, celiac disease, and autoimmune diseases. 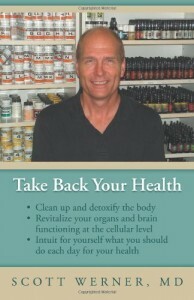 After working with us, he got a very large advance for his bestselling book, The Autoimmune Fix. In 2013, we realized there were many of our Passion Test students and facilitators who wanted to write a book, but were stuck. 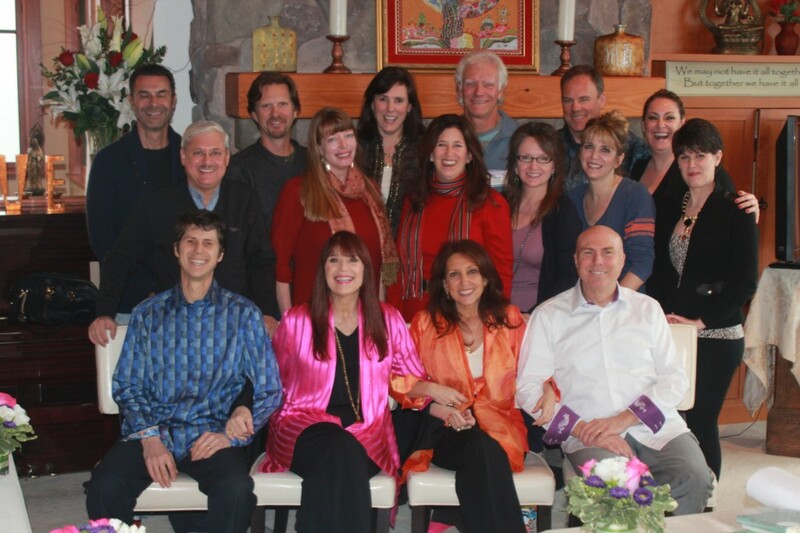 So, in that year we launched the Enlightened Bestseller Mastery Program. We've now coached several hundred authors to create bestselling books and more than seventy now are able to say they are "bestselling authors" as a result. 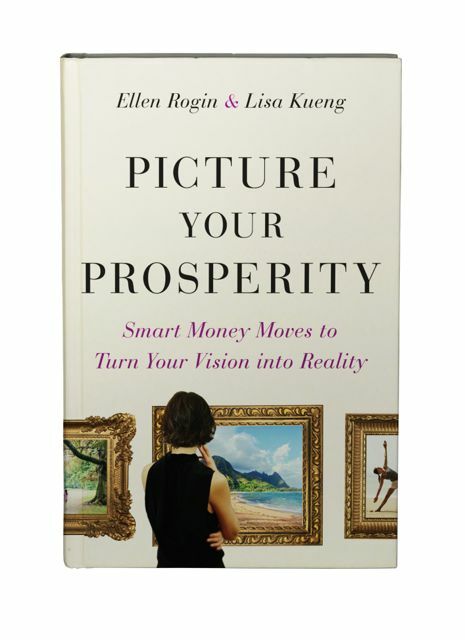 Ellen Rogin, one of our first Enlightened Bestseller students, got a substantial advance for her book Picture Your Prosperity, and it became a New York Times bestseller as a result of following our guidance. In addition to the 5-day intensive, you'll work with us for a whole year as we create a bestselling book together. We'll guide you, support you, edit your writing, and coach you through the book launch process. 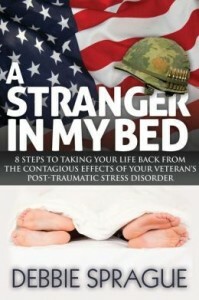 Then we'll arrange for the book to be published and distributed in the United States. The intensive, yet fun-filled weekend covered a host of critical subjects, ranging from clarification of the book’s target audience and titling to specific multi-channel marketing strategies that can more effectively leverage book sales, back-end products, and provide the foundation for a solid speaking platform—all of which I’m now beginning to incorporate in the birthing process for my upcoming book! 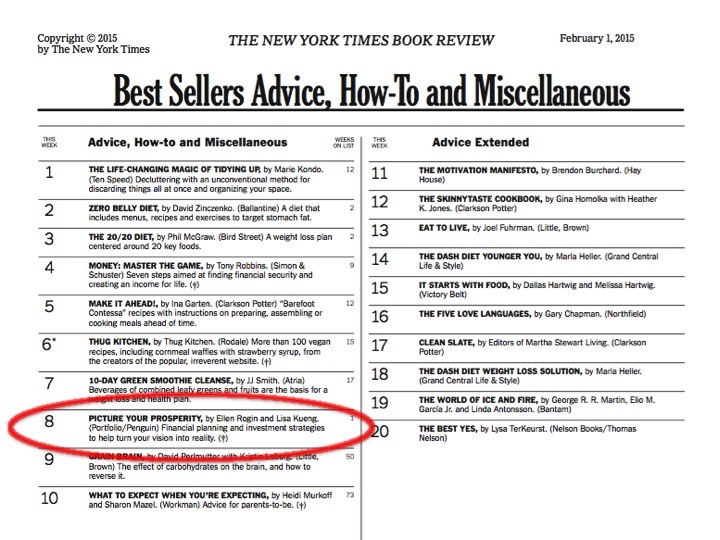 If I had taken this course before publishing my first book, I’m confident we would already be on the bestseller list! So it is without reservation that I wholeheartedly encourage others who are considering authoring a book, to take this course now—the expert advice and takeaways from this program are invaluable in catapulting a book concept to the cash register! Why a Book or a Speaking Career? If you’re successful, you have expertise, knowledge and experience others can benefit from, and there is no better way to establish yourself as a respected authority than by writing a book. It will give you the freedom to determine when you want to work, where you want to work and with whom you want to work. It gives you the chance to really focus on things you love, helping others learn from your wisdom and experience, and it establishes you as an expert in your field, so people start beating a path to your door. And done properly, it can give you financial freedom as well. That freedom allows us to travel the world and allows Chris to live in Europe with his beautiful wife, Doris, and for me to spend several months a year there as well as extended stays in Japan and India. 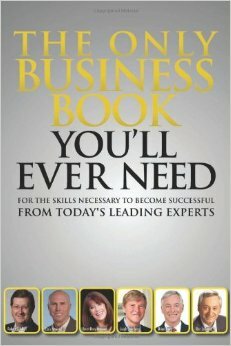 A book can also be a stepping-stone to a professional speaking career, if you want it. I've earned hundreds of thousands of dollars as a speaker and I'm excited to be able to share my knowledge with you during this special event. If you’ve been successful in the past, you know . 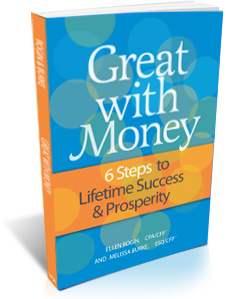 . .
We helped Mark Victor Hansen and Robert Allen sell 80,000 copies of their book, The One Minute Millionaire. 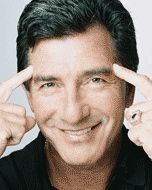 We helped T. Harv Eker design the strategy that has led his book, Secrets of the Millionaire Mind, to over a million sales. We worked with Rhonda Byrne to create the content for her book, The Secret, which has enjoyed over 21 million sales. Will you let us help you? If you are going to take the courageous step of starting a career as an author/expert/speaker, we recommend you have a plan in place that will guide you along the path to an income that is as much or more than you are earning now. It can be scary to go out on your own. Doesn’t it make sense to be thoroughly prepared when you decide to take this step? During the 5 days you’ll spend with us, we’ll guide you through the process of creating a crystal clear plan for your non-fiction self-help or “how-to” book and speaking career. 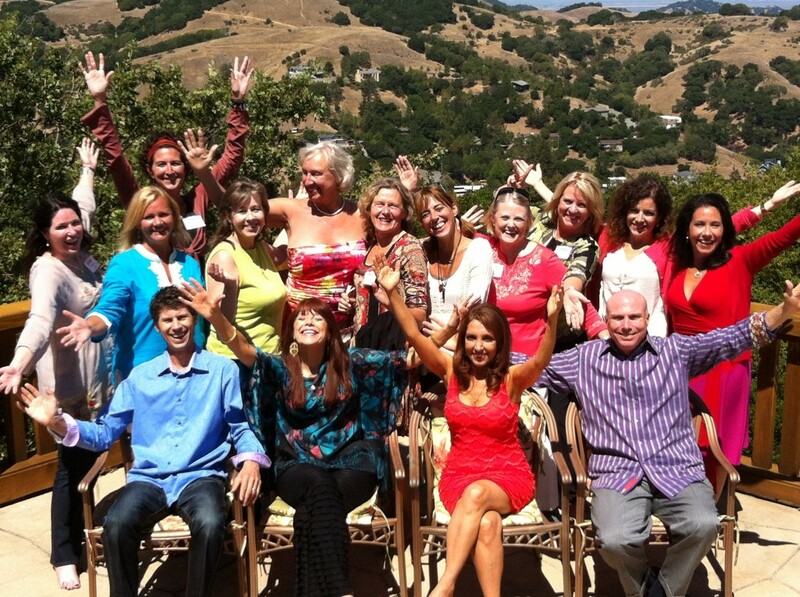 Just Imagine – You’re at The Enlightened Bestseller Mastermind Experience . . .
You’ll leave with a clear, actionable plan, with the key contacts and knowledge that can catapult your writing and speaking career, after a unique and luscious bonding experience.
. . . it’s the quality, personal time you will spend with us and the meticulously selected group of other clients that will put this event among the most valuable things you have ever done. 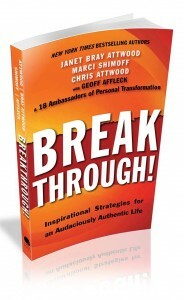 12 monthly group coaching calls to guide you as we create a bestselling book together. You'll learn by doing as we walk you through all the steps of creating a bestseller, but instead of having to write a 60,000 word book, you'll contribute a 2,500 word chapter, yet get all the benefits of being a bestselling author. We know what works and what doesn’t. We know what approaches are worth trying and which ones are dead ends. We know who the movers and shakers are in this industry and what it takes to partner with them. We will share it all with you and will do everything and anything we can that we believe could help you move from where you are to a life giving your gifts and having a ton of fun doing it. At the end of this year-long program . 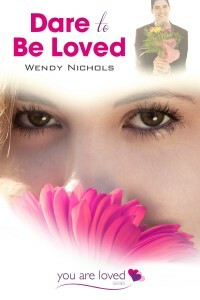 . . you'll be a published author! That's right. We'll work together for a full year walking you through all the steps that will be required when you publish your own book on your own. Only, instead of needing to write a 60,000 word book, you only have to write a 2,500 word chapter. How cool is that!? 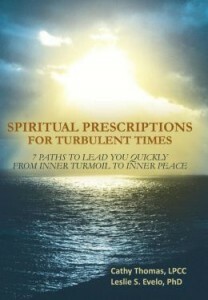 We have the contacts and connections to see that this book is published and distributed in the biggest book market in the world, the United States. We'll coach you on creating your free gift and landing page as we prepare to launch the book we are creating together. And when it's done you'll be able to say you co-authored a book with two New York Times bestselling authors and are an international bestselling author yourself! ABSOLUTELY PRICELESS. This is the only way to start your journey to becoming an author/speaker. You’ll have not one, but two powerful mentors to guide you . 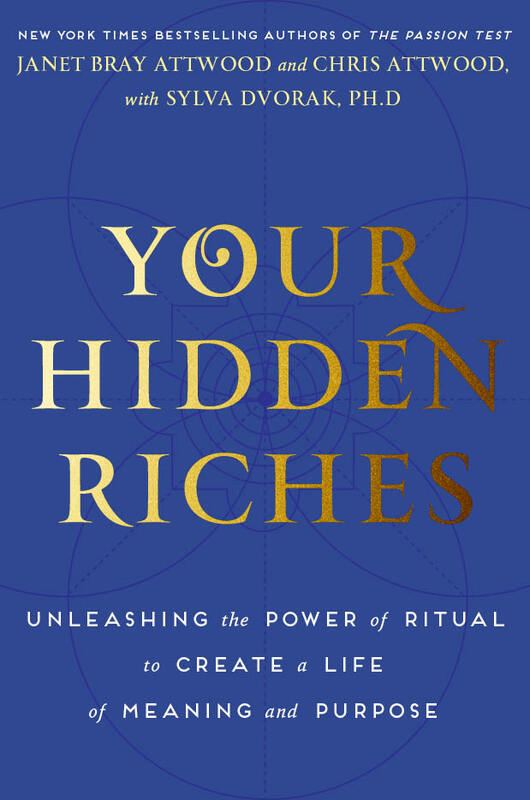 . .
Janet is the co-author of the New York Times bestseller, The Passion Test – The Effortless Path to Discovering Your Life Purpose and Your Hidden Riches - Unleashing the Power of Ritual to Create a Life of Meaning and Purpose. 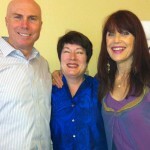 She and Chris have trained more than 2,500 Passion Test Facilitators in 65+ countries around the world. Janet is a creative genius. She’s the idea person on the Attwood team. 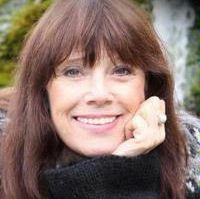 She came up with the idea for The Passion Test, The Passion Test Certification Program, The PT for Business, The PT for Kids and Teen Programs, and so much more. She’s excited and ready to put her thinking cap on for you! Janet has spoken on how to discover passion and purpose throughout the world and has shared the stage with His Holiness the 14th Dalai Lama, Dr. Stephen Covey, Richard Branson, Nobel Peace Prize winner F.W. 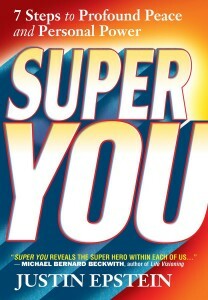 de Klerk, Jack Canfield, Tony Hsieh, Rev. Michael Beckwith and many others. She is also a founding member of the Transformational Leadership Council along with 150 of the world's top transformational authors, speakers, and consultants. In addition, she and Chris arranged 70% of the interviews that were part of the hit movie, The Secret. Janet is a living example of what it means to live with an open heart and mind and her acute ability to listen to her intuition helps her students create magic! 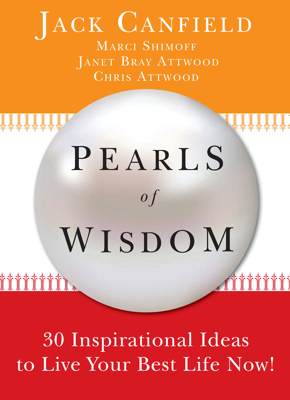 Chris Attwood is co-author of the New York Times bestseller, The Passion Test – The Effortless Path to Discovering Your Life Purpose and Your Hidden Riches – Unleashing the Power of Ritual to Create a Life of Meaning and Purpose. He is the master strategist and implementer on the Attwood team. He makes things happen. Janet’s great ideas have come to fruition because of Chris’ skill in execution. 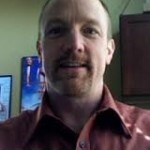 Chris an expert in the field of human consciousness and is also deeply grounded in the practical world of business. 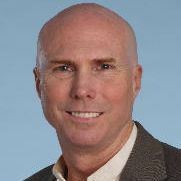 Over the past 30 years, Chris has been CEO or senior executive of fifteen companies. He has sold millions of dollars in consulting and training services to companies like Ford Motor Company, Dell Computer, Sprint, Royal Bank of Canada, Mellon Bank and others. 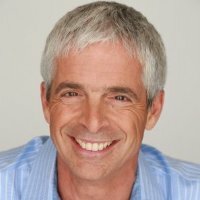 During the past ten years he has become one of the leading trainers and authors in the transformational industry, having co-created programs such as the Enlightened Millionaire Program and the Alliance Secrets Program, co-founded Healthy Wealthy nWise magazine and arranged some of the major strategic alliances in this industry. He is a founding member of the Transformational Leadership Council, SANG and of the Expert’s Industry Association. 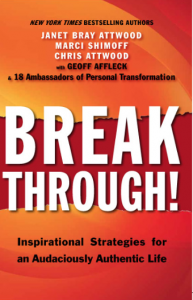 Chris is an expert in creating “enlightened alliances,” having, with Janet, arranged 70% of the interviews for the movie phenomenon, The Secret, and in creating the alliance relationships that launched #1 NY Times bestselling author, T. Harv Eker, in the United States. The power of a Mastermind cannot be underestimated! Don’t discount the other amazing individuals who will be part of this unique experience with you. Each person must complete an extensive application, be personally interviewed and convince us that they have the commitment to follow through in order to be accepted. Each participant must also agree to share their own network of contacts and resources when those may help support the success of the other participants. This event is all about synergy: 1 + 1 = 11! You will be masterminding and brainstorming with a very special group of people who are as committed to your success as we are. Time is our most valuable commodity, so we want to know this time will be well spent. That’s why we have limited attendance to just 15 participants in each 5-day program who will give their help and support to the group as they receive support for themselves. We’re looking for successful, motivated individuals who can really benefit from our knowledge, contacts and expertise to create a new kind of life for themselves. 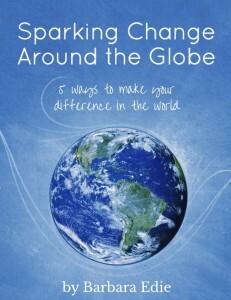 This is for you if you are truly dedicated to making a positive difference in the world – by applying your unique gifts, talents and skills. We’re looking for game-changers. 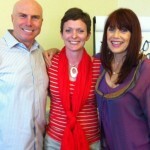 The Enlightened Bestseller Mastermind Experience was one of the very best workshops I have ever been to. It was chock full of information and inspiration – not only with Janet, Chris, Marci and Geoff but with an equally excellent guest speaker every day, shining a bright light into their specific area of expertise. But even better than the information provided was the interactiveness, the total accessibility of the coaches and the fun filled atmosphere building mutual trust. Where else can you experience 4 world class trainers and 12 hand-picked and highly creative participants brainstorming on your problem for that “Aha-solution” that seemed so evasive? My take-away: total clarity about my message, my next steps, the perfect title for my book, exciting new connections I had only dreamed of and a mastermind group to keep the momentum going. Thank you Janet, Marci, Chris and Geoff for this amazing event! 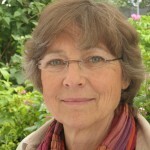 Astrid Witt, Germany Innovative Educator, Speaker, Telesummit Host. Two kinds of people will benefit from this experience. Which are you? “I know my message, but I need help making the right connections and guidance in how to put it all together.” OR . . . Commitment – You must be fully committed to your own success and to following through to put into practice the proven strategies and ideas that Chris, Marci, Geoff and I have honed over many years of hands-on experience. Once you are accepted, there is no backing out. We have an extremely limited number of spots available so there are no refunds available for this course. Full Participation – You must be willing and able to attend every meeting and meal, to be a full and willing part of any exercises, discussions, transformational work and processes we share with you. You must have a burning desire to make a difference in the lives of others, and the perseverance to make it through the challenges along the way. Flexibility – Successful entrepreneurs are able to turn on a dime. This special Mastermind experience will happen in just a few weeks time. You need to be able to make your travel arrangements and get yourself here on time once you have been accepted. 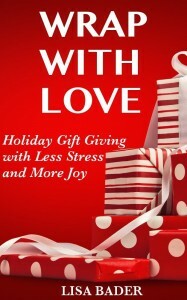 Heart of a Giver – We are givers by nature and that’s who we are interested in serving. You must love to help others and be committed to that path. It’s even possible that you are so committed to helping others that you need some help to make sure you give to yourself as well. No worries. We can support you in that. Open – You must be open to new ways of thinking and being. You must be willing and able to stand in the fire of your own discomfort to make the changes you need to make to create your new life. You must be able to open your heart to accept the love, the nurturing, the support and the guidance we are prepared to give you. If you qualify and are willing to devote yourself to the rich, powerful experience we’ve prepared for you, then we’ll welcome you to join us for five life-changing days to help you create your bestselling book. And what's the investment you need to make in this year long program that will culminate in the bestselling book we'll create together? …The consulting and training fee is US$12,000.00. If that fee is a shock then look at it this way – a good speaker can easily charge US$5,000 or more for a single keynote presentation and a very modest book advance could return your investment several times over (as it has for some of our students). And this is what we’ll be teaching you to do! Maybe you're thinking, "There are other less expensive courses for authors." And you'd be right, but here's the problem with those courses: Most people who take them never follow up and create a bestselling book. That's why the Enlightened Bestseller Mastery Program is personalized to you and designed to help you learn by doing. We'll help you design the strategy for your topic and then take you through the entire process of creating a bestselling book as we write, edit, and publish a book together--in both the United States in English and in Japan in Japanese. Isn't it worth the investment to actually BE a bestselling author at the end of our year together? Your investment in this program is significantly less than private coaching with Chris and me. However, if you really feel you need and will benefit from a private 1-on-1 consultation with just Chris and me, we have reserved time before the group session for half-day private sessions. These sessions run from 8 am to 12 pm followed by lunch, or 2 pm to 6 pm followed by dinner. If you are interested in these half-day private sessions, either along with the group session or instead of the group session, please indicate that on your application. Travel, hotel and food costs are your responsibility. I wanted to say thank you for such a fabulous event. It was fun, informative, valuable and altogether a totally positive experience. I have come away with so many new ideas and strategies that previously I would not even have ever thought of, let alone known how to implement! I can barely sleep at night since I returned home as new ideas keep springing up. You gave me inspiration, information and tools which led me to feel somewhat out of my comfort zone, and fired up and excited about taking new approaches. My business model has changed now as I am more aligned with my passion for what I want to achieve in business and personally. I have been stalling for some time, and now there is no reason to – I am so excited about moving forward. If you have a book idea that you are passionate about then the Enlightened Bestseller Mastermind will give you the clarity, direction, information, love and support to move forward. I strongly recommend this experience! We can’t wait to see what you are going to create! But that will only happen when you take action and click below to apply for this remarkable Enlightened Bestseller Mastery experience. That link will take you to the application so you can be considered to be one of the 15 people that will be will work with us intensively for 5 full days and create a bestselling book with us over the next year. Note: Once you’ve been accepted, you’ll receive all the information you need to make your travel arrangements. We’re committed making this the most productive time that the people who attend this private Mastermind experience have ever spent in their entire lives. Others have enjoyed massive success from working with us. Will you be our next success story? P.S. If you’re excited and can see the possibilities for creating the kind of life you want to live, then don’t wait. Fill out the form above now! When destiny knocks I know to say “yes”, so when the offer for a 3 day workshop with Janet and Chris Attwood, Geoff Affleck and Marci Shimoff came up, I decided to attend. My past year has been intensely focused on my father’s dementia and deteriorating health, and I felt pretty depleted emotionally and physically. What happened during those days was a complete turnaround for me. There was so much loving support for me as well as the book I was trying to birth, that I came home with more energy than I have had in years. 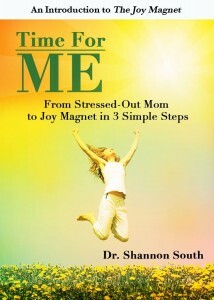 I was able to plunge into my book project and to experience my personal power returning. Thank you all for the amazing experience. My first draft should be completed 2 months after that workshop, even though it had been stalled for 4 years.